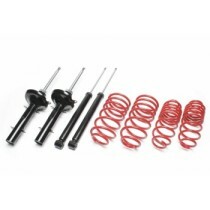 This TA Tehcnix sport suspension kit is for the Rover 400 series type RT. This TA Tehcnix sport suspension kit is for the Rover 25 type RF. This TA Tehcnix sport suspension kit is for the Rover 75 type RJ.